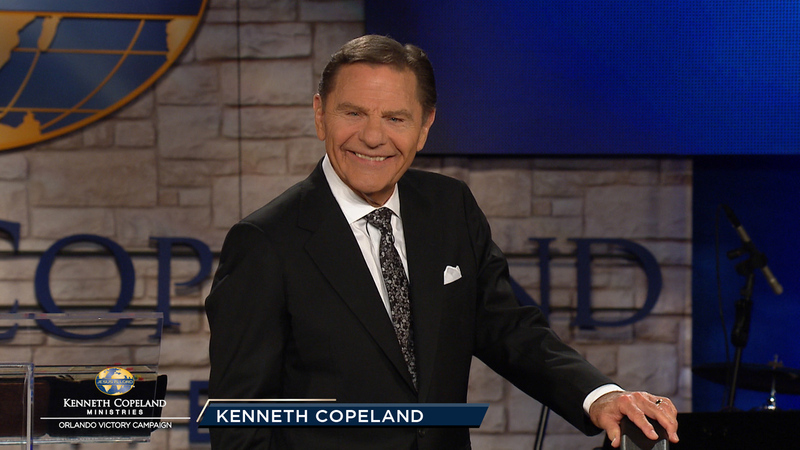 Learn more about persevering in the fundamentals of faith from Kenneth Copeland in this Saturday evening closing message at the 2018 Orlando Victory Campaign. Learn how to focus on staying consistent with the Word of God. Continue speaking words of life and practicing the fundamentals of faith!